Oops! 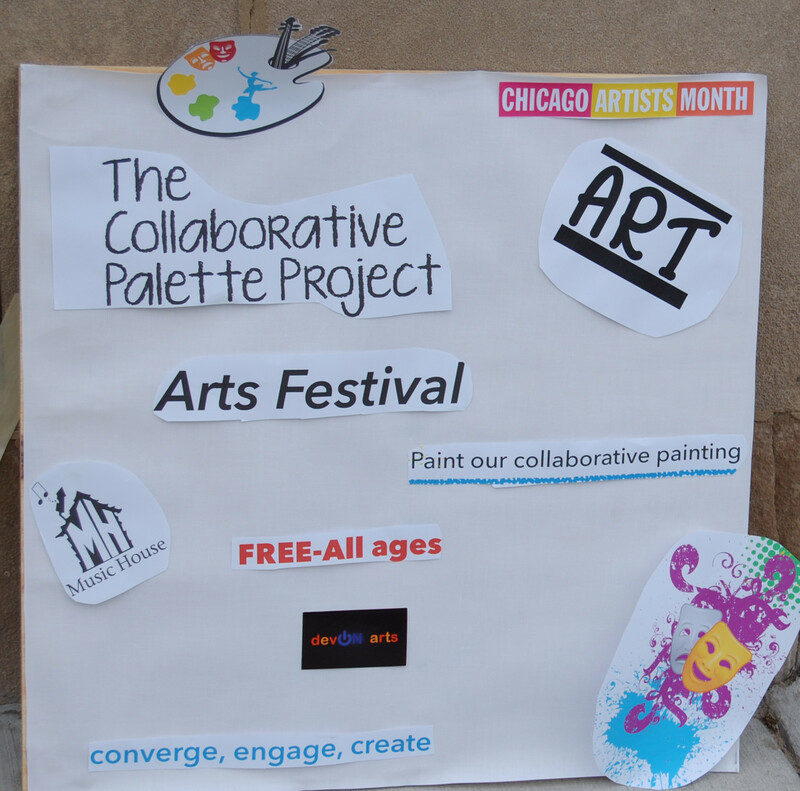 I inadvertently forgot to include the closing event for The Collaborative Palette Project. My apologies. It will take place on Sunday, November 15, from 1:00 – 4;00 p.m., at Music House, Academy of Music and Dance, 2925-27 West Devon Avenue.